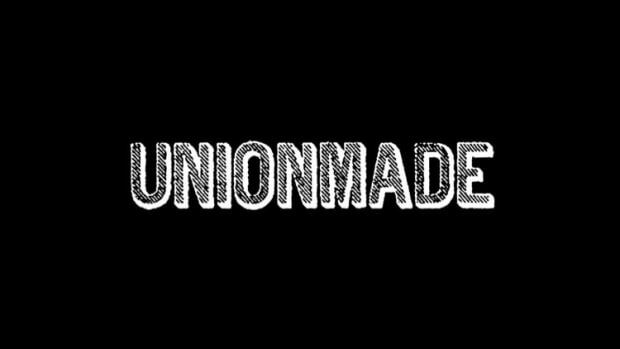 Recognized as one of the best menswear stores in the country, Unionmade opens its fourth store at one of LA&apos;s most popular shopping destinations, The Grove. 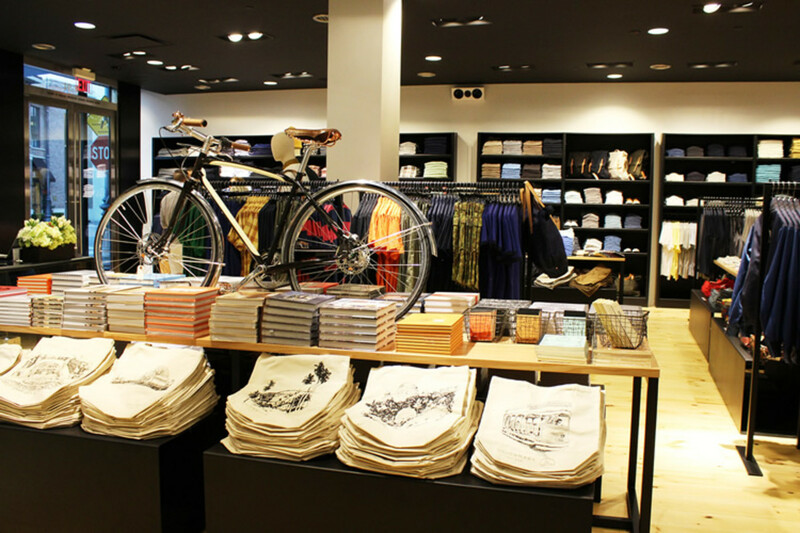 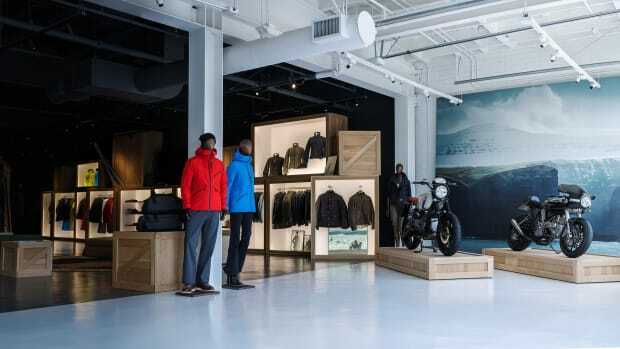 The 1,900 square foot store will stock a variety of goods from accessories to books to grooming products and of course an array of clothing from brands such as Alden, Red Wing, United Arrows, just to name a few. 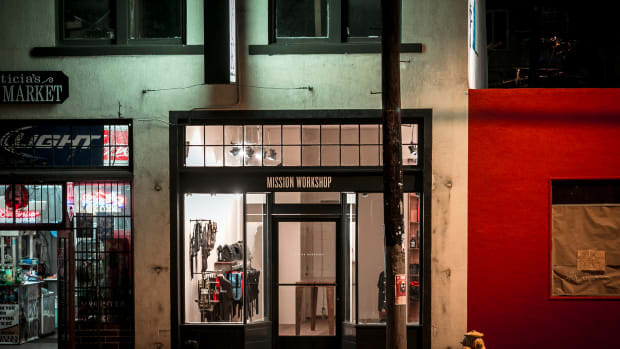 The San Francisco label makes its way to LA's bustling Sunset Blvd.